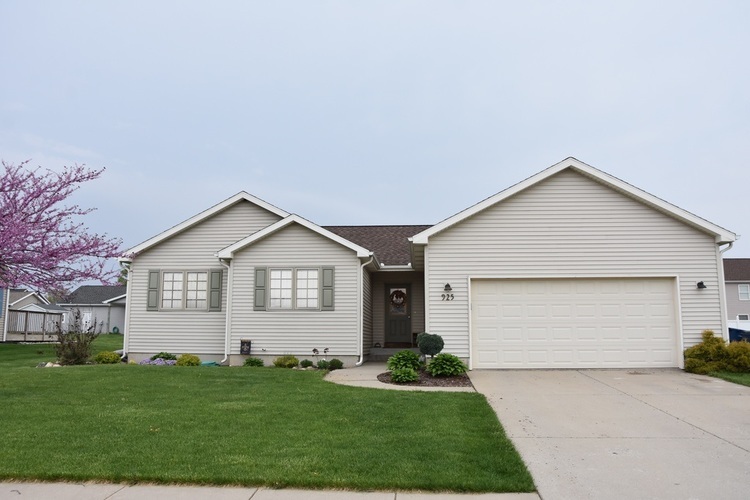 Beautiful 3 Bedroom, 2 bath custom built home in popular Rolling Meadows Subdivision! This property and location is perfect for a family! It's conveniently located close to baseball diamonds, soccer fields, walking trails and Jane's Park. This home offers a large family room, Pella windows and a full basement for you to finish as you'd like. ALL appliances included.